Normally after my zumba lessons I’m at cafe sen having dinner. This week I choose to have pho ga. The soup flavouring is very sweet from the caramelised onions, broth was pretty decent, the chicken was soft and not over boiled. 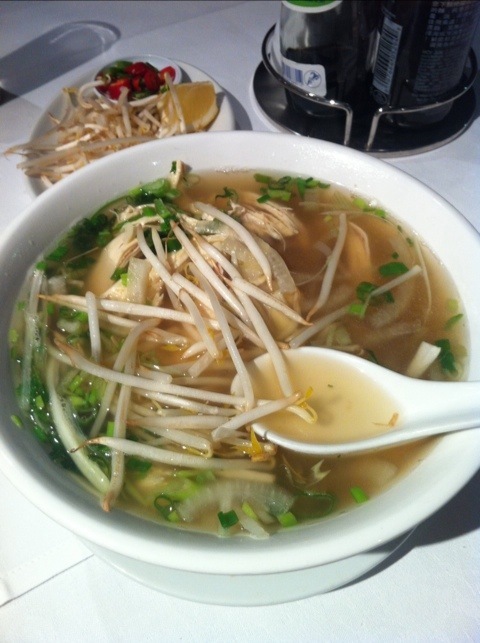 ^-^ pho is good to keep me warm! did you managed to buy some andy?